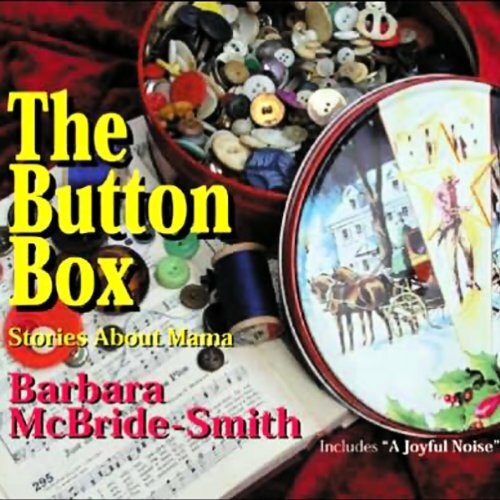 Showing results by author "Barbara McBride-Smith"
Mama believed the woman who dies with the most fabric scraps wins. She saved scraps from odd sewing jobs for neighbors. She saved buttons from old winter coats and birthday dresses. Mama had a button from Daddy's first uniform and another from Grandma's cloth coat, and every button in the box came with a story. In her trademark Texas twang, award-winning storyteller Barbara McBride-Smith recounts stories from her family that speak to all of us. Mediocure story but I'll keep it! 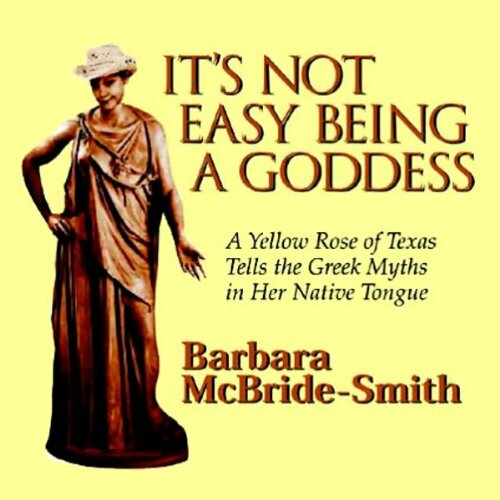 Award-winning storyteller Barbara McBride-Smith breathes life (albeit a wizened Texan version) into the old Greek myths. With her incurable Texas drawl, she spins the Greek myths as you've never heard them before, rendering them 99% more fun while retaining 100% of their original insights into the crooked ways of the human heart and the no less crooked ways of the ancient Greek gods. Eve has her own story, and she's been waiting millennia for Barbara McBride-Smith to tell it. It's the same for Mrs. Noah. Talk about misunderstood or under-appreciated women! McBride-Smith singles them out for her trademark feminist humor. 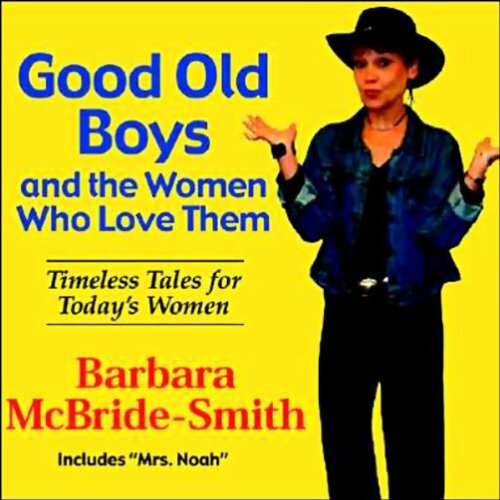 And following Eve and Mrs. Noah's stories are four of McBride-Smith's retellings of Greek myths from her West Texas good-ole-girl perspective.